Haskell New York Inc. is an authorized Business Source dealer. Looking for a great selection of office products for a reasonable price? Business Source provides top quality products for common business needs. 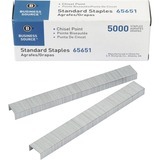 Their selection includes binders, clips, envelopes, pens, staplers, folders, shipping supplies and many other products. 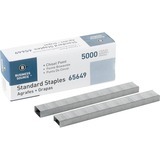 Trust the brand that many businesses today rely on for affordable office supplies on a budget. Why pay more when you don't have to? Business Source provides the same products often for less. At savings sometimes so great compared to top competitors, Business Source is perhaps the best secret that small companies rely on today.